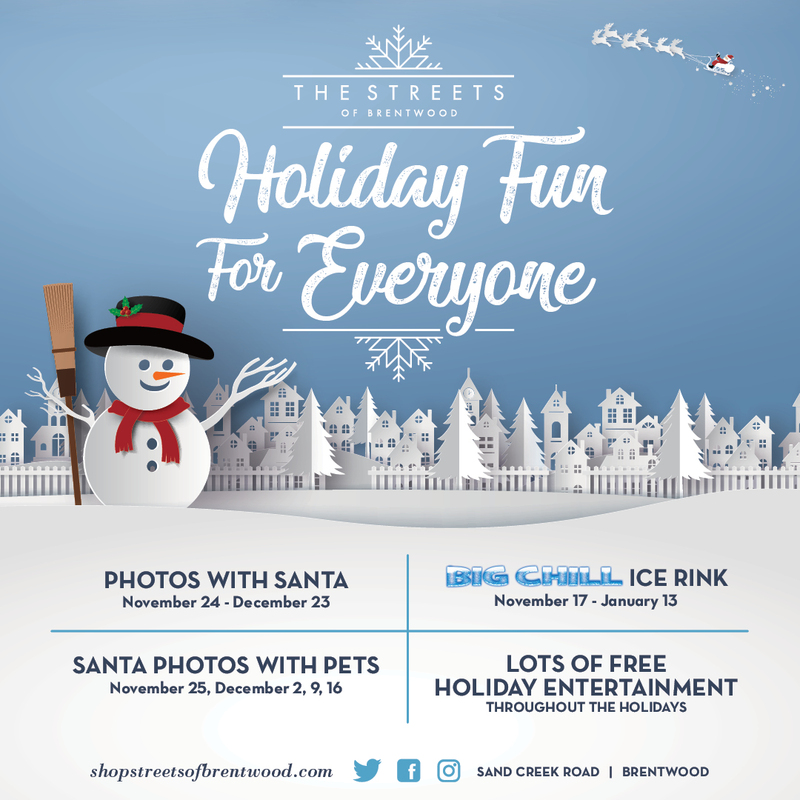 Photos with Santa through 12/23: Monday-Saturday, 10a-8p; Sunday, 11a-6p. On Christmas Eve, Santa will be available for photos between 10am-5pm. Look for the 'Visit Santa Here' signs between Talbots & Couch Potato.